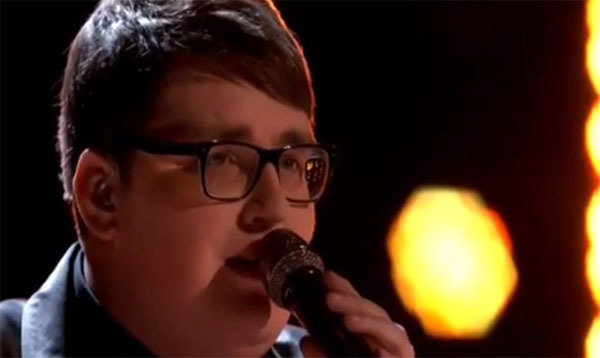 Jordan Smith from Team Adam performed ‘Mary, Did You Know’ on The Voice Season 9 Finale Top 4 live performance show on Monday, December 14, 2015. “I think people are ready for you to make a record,” said Pharrell Williams. “This song, which I never heard in my life, which was so beautiful. With the last minute change, this guys is an artist.. and I let go because this is his career. He was the right choice and I was so overjoyed that you made it,” said Adam Levine. Did you likeJordan Smith’s Christmas Song number? Share your thoughts and views on the comment section below.